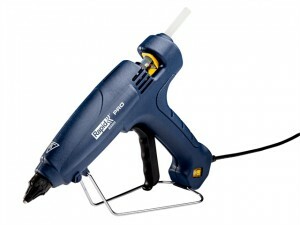 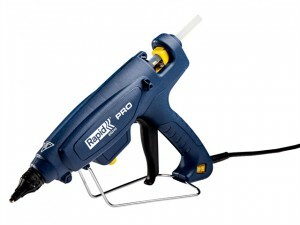 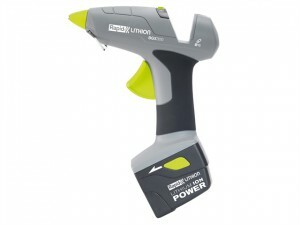 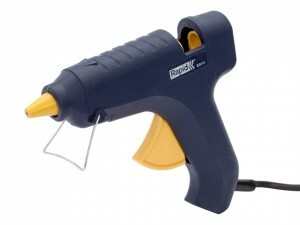 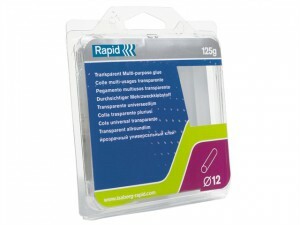 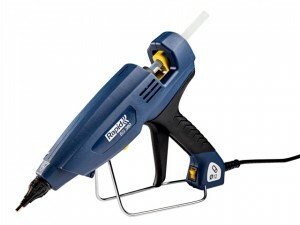 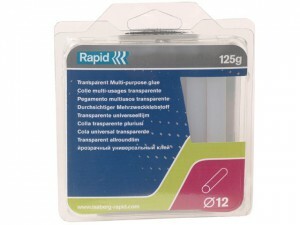 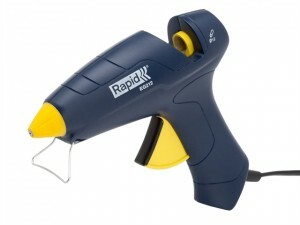 The Rapid EG Point Glue Gun is a mini glue gun with an extended nozzle for precise work. 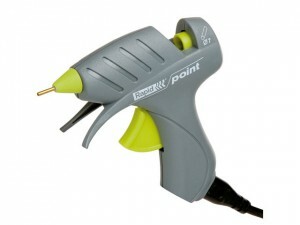 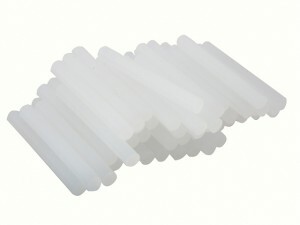 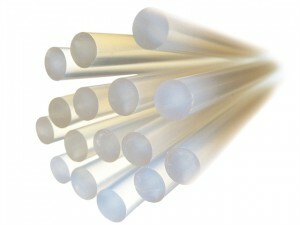 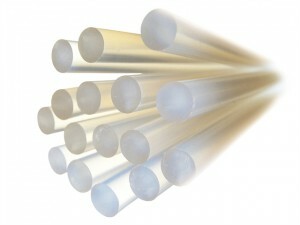 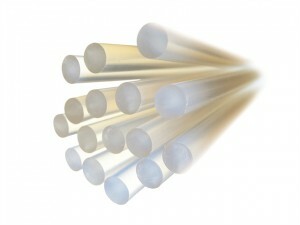 It is ideal for DIY and craft. 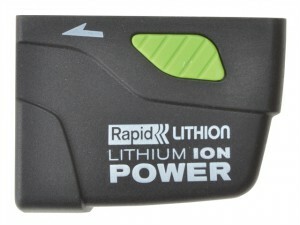 The Rapid AC300 Spare/Replacement Li-Ion Battery Pack, specially designed for use with the Rapid BGX300 Cordless Glue Gun.